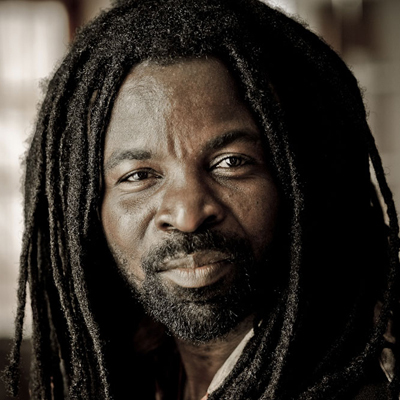 Rocky Dawuni is an international musician and humanitarian advocate originally from Ghana whose music straddles the boundaries between Africa, the Caribbean and the U.S. A galvanizing performer, Mr. Dawuni has shared the stage with Stevie Wonder, Peter Gabriel, Bono, Jason Mraz, Janelle Monae and John Legend, among many others. With an easy-going charisma and reputation as a dedicated champion of social causes, hi infectious grooves and dance-inducing anthems have consistently excited fans across the globe.  After learning that cooking kills over 4 million people every year, Mr. Dawuni leapt at the chance to serve as an Ambassador of the Global Alliance for Clean Cookstoves in his home country of Ghana and around the world By connecting with people through his words and music, Mr. Dawuni will help the Alliance reach its goal of 100 million households adopting clean cookstoves and fuels by 2020. Mr. Dawuni released his sixth album, Branches of the Same Tree, in March 2015. The album’s first single “African Thriller” is making waves around the world with its amazing dance video.